I am a competitive person, and I was faced with a big challenge this past weekend: a half-marathon ROW. 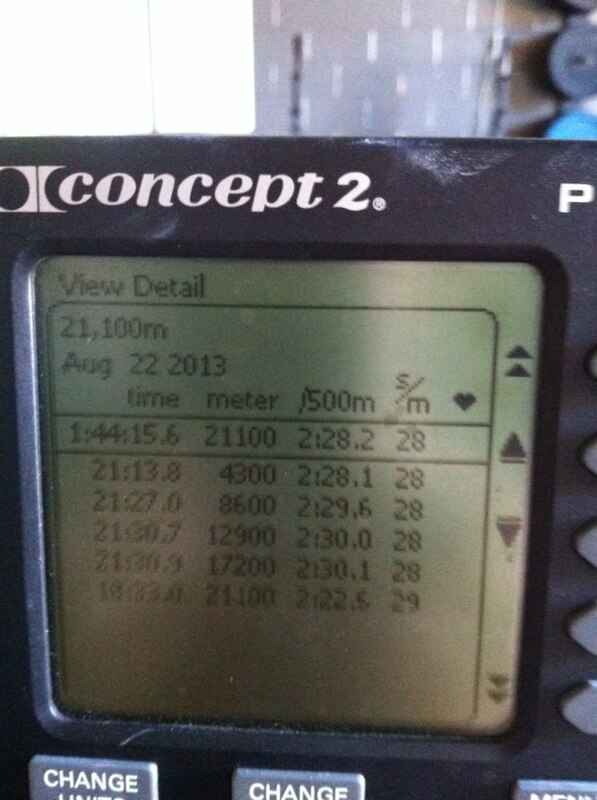 Yes, you read that right… 21.1km on an erg. You see, the Crossfit Games took place last weekend in California, and competitors were surprised with this endurance challenge two days before their three-day competition was to begin. The buzz around my gym soon changed from ‘wasn’t that workout announcement crazy?’ to ‘do you want to give that a try?’. Seven of us took the bait. I signed myself up last Thursday morning for Sunday’s morning’s event. That meant I had three full days to think about things. And worry about things. And worry, I did. Husband: Why are you so nervous? Me: I’m nervous about tomorrow. What if I don’t finish? What will people think? Husband: Who cares? At least you tried. Huh. That’s true, and that pretty much sums it up. At least I tried. After all, if you don’t push your limits, then you’ll never know what those limits are. I was scared, I felt pressure, I feared judgement, and I did it anyway. The thing is, pressure is a perceived emotion. And so is judgement. You can only feel pressure if you perceive it that way, and you can only feel judgement if you allow it. Don’t perceive it that way. Don’t allow it. I can assure you I will not be doing this again on Aug 22! 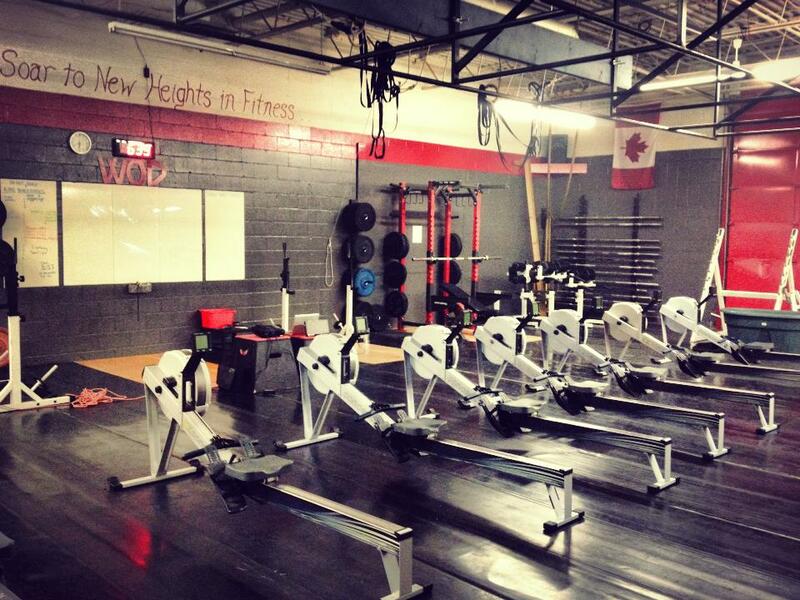 This entry was posted in Crossfit, Fitness and tagged challenge, crossfit, erg, fitness, half marathon, row. Bookmark the permalink. You really should give it a try Jen!! !